Choose Primewell PS880 tyres for the best comfort on every journey you make. These options provide a smooth ride with reduced road noise so that you and your passengers can relax more no matter where you are going. Great levels of traction and stability make your driving more enjoyable and you can get the best performance easily on every journey in both wet and dry conditions. 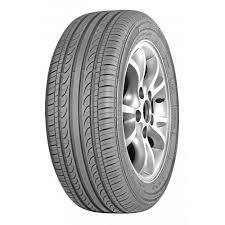 Primewell tyres are incredibly reliable and long lasting, making the PS880 tyres a great choice. Choose Primewell PS880 tyres for the best comfort on every journey you make. These options provide a smooth ride with reduced road noise so that you and your passengers can relax more no matter where you are going. 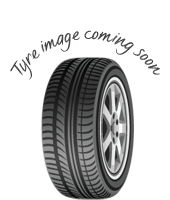 Great levels of traction and stability make your driving more enjoyable and you can get the best performance easily on every journey in both wet and dry conditions.Primewell tyres are incredibly reliable and long lasting, making the PS880 tyres a great choice.